While live poker in Europe has boomed this summer, things across the pond haven't been quite so buoyant. 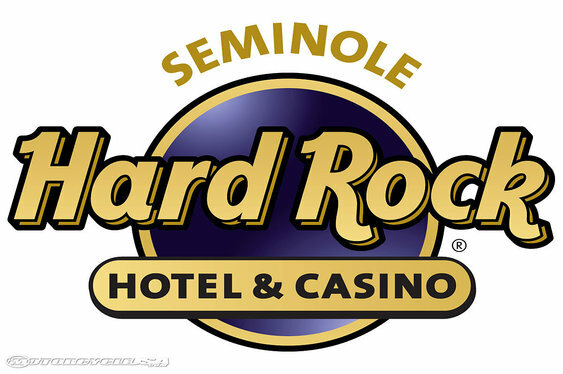 Despite offering a $10 million guarantee, the Seminole Hard Rock Poker Open couldn't attract enough players to meet its impressive prizepool. Although 1,499 players did take to the felt in the $5,300 Main Event, but when the final stats were in that left the organisers' ambitious guarantee short by just over $2.5 million. The failure to meet its guarantee was not only a concern for those behind the tournament, but many in the industry have also questioned whether it's a sign of the times. While there is no doubting that the number of entrants was impressive, the days of offering large guarantees could be coming to an end. While players often crave extra value, it seems unlikely that casinos and tournament operators can stomach such losses going forward. At the felt at the Seminole Hard Rock, Jared Jaffee became the man to beat after three opening flights. After raking in 463,000 chips the American pro was able to lead the 478 survivors one step closer to the $1,446,710 top prize.